OUR GOAL IS TO CREATE RADICAL CHANGE IN THE WAY NATURAL GRAPHITE IS REFINED AND COMMERCIALIZED. Urbix specializes in all aspects of the graphite value chain. Urbix also specializes in advanced energy storage cell designs and materials, including high-voltage electrolyte. 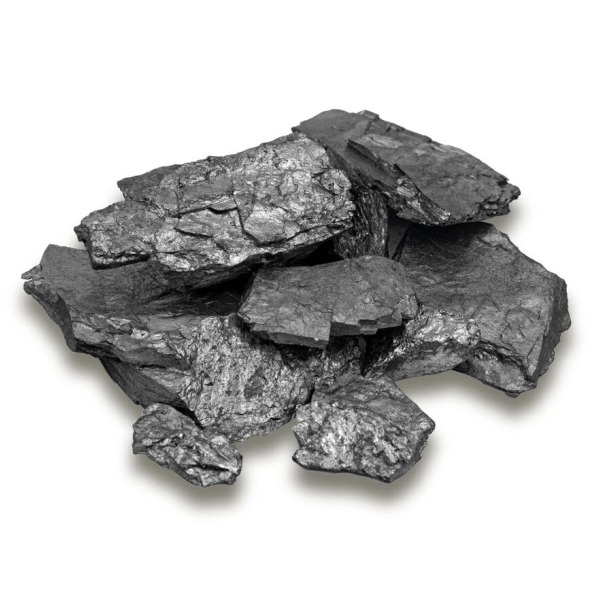 Urbix uses proprietary methods for the environmentally conscious purification of various graphite products. Urbix customers can trust that their raw materials are the most responsibly produced in the world. Share in our vision for a greener carbon future. Urbix is emerging as one of largest natural graphite providers in North America. Urbix is partnered with some of the rarest graphite mines in the world, with some Run-of-Mine Ore exceeding 92% Cg. Leveraging our proprietary graphite purification, graphene exfoliation and electrolyte technologies, Urbix seeks to achieve the most economically viable graphite, graphene, and energy storage products in the world. Urbix can cater to customer needs and demands far better than present industry giants, while still competing on a global stage. 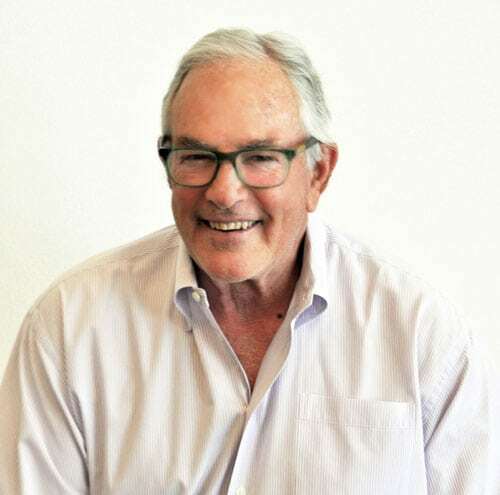 Beyond Urbix graphite expertise, Urbix offers robust state-of-art energy storage competency and is a premier collaborator. Contact Us to learn more about how Urbix can benefit your business today. 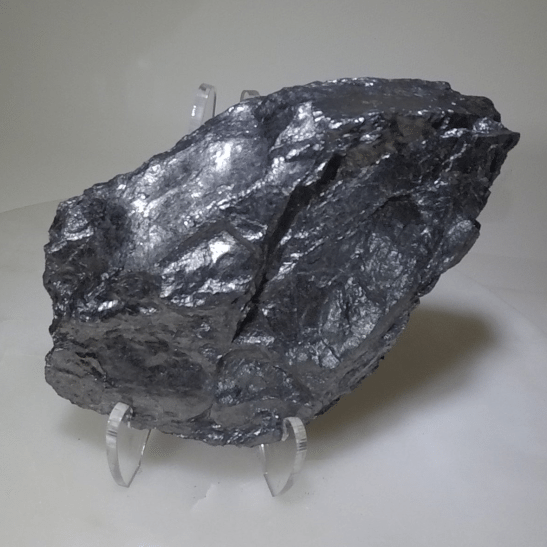 Recognizing the near irreversible damage China has caused to their country due to antiquated graphite refinement methods, Urbix accepted the challenge of finding new ways to more effectively provide natural graphite products. Starting with our proprietary low-temperature, non-oxidative purification technique, Urbix avoids the use of Hydrofluoric Acid and the huge energy consumption often required to achieve the same low-transition metal purities. 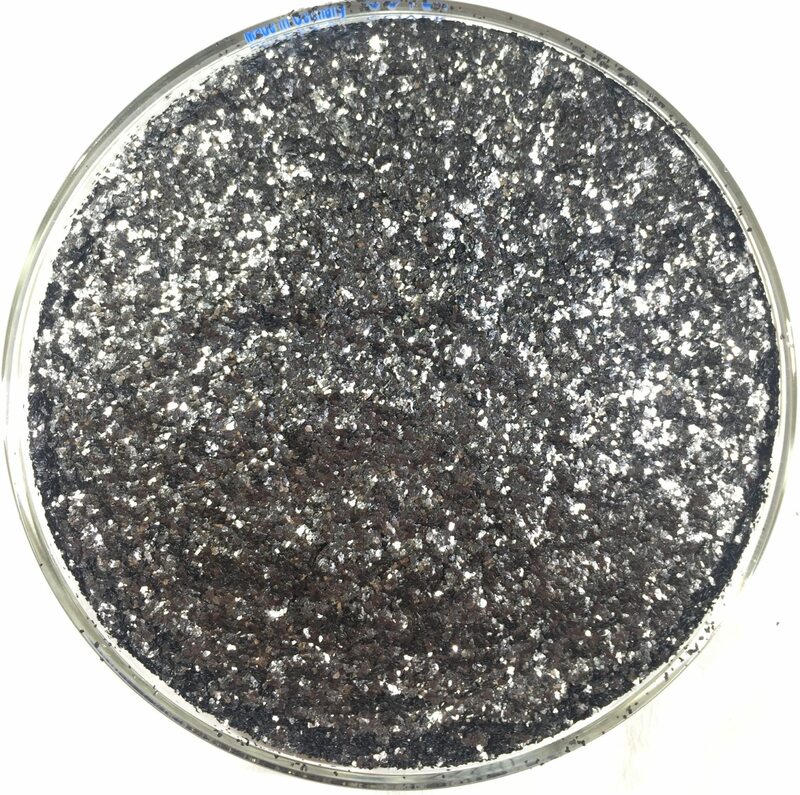 Urbix has also created a simple graphene exfoliation method which features 99% reusable surfactants, yields as high as 95-99% of the starting graphite weight, and “on-demand” layer customization. These patented refinement techniques simultaneously lower production cost while minimizing impact on the surrounding environment. Urbix emerging as one of the largest natural graphite providers in North America. These facilities allow the Urbix team to minimize lead times, maintain low operational costs, and ensure our customers receive consistent on-time deliveries and quality assurance data. Nicolas is a civil engineering graduate from the University of Arizona and has over 5 years experience managing mining EPCM projects totally over $6 billion across 5 countries and 3 continents. Nicolas has a passion for clean technologies and the aviation industry, and is motivated to help usher in a new technological age with cutting edge materials. Adam is a serial entrepreneur who has spent the last 5 years growing small businesses organically. 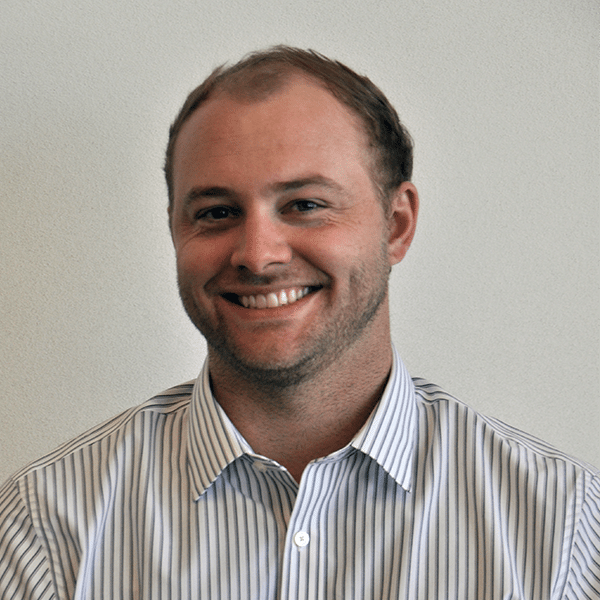 Adam has a passion for product development, renewable energy, and next-generation technologies. Adam is a graduate from the Eller College of Management at the University of Arizona where he was also a 12-time NCAA All-American, NCAA Champion, and member of an American Record setting relay team. Adam has been following the graphene market since 2010 and in Q4 2017 was named to the 2018 Forbes 30 under 30 list in energy. Dr. Gangopadhyay has a B.Sc. in Chemistry, Physics, and Mathematics from Calcutta University, a M.Sc. in Organic Chemistry from Jadavpur University, and a PhD in Optical Materials & Chemistry from the University of Hyderabad. 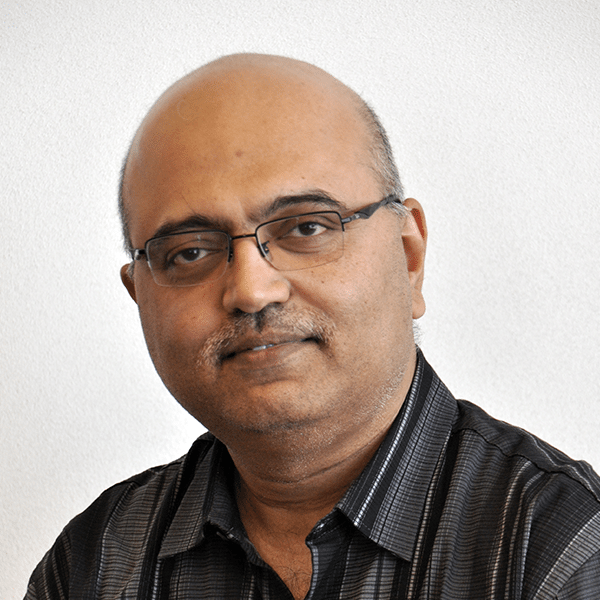 Most recently, Dr. Gangopadhyay spent the last 10 years as a top research scientist at the University of Arizona College of Optical Sciences where he lead many projects for the DoD, DoE, NSF, and private corporations. Dr. Gangopadhyay has a passion for material science and has invented a number of technologies utilized in energy storage systems, magneto optics, and photonics. 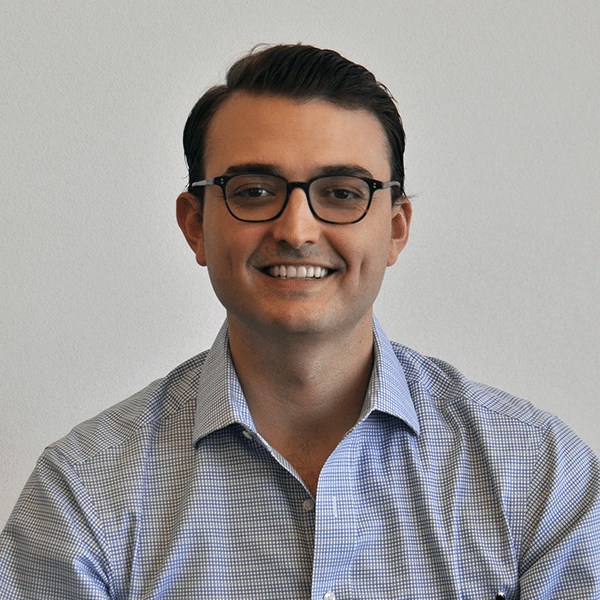 Anthony has a BE in Political Science from the University of Pennsylvania, a MBA from Wharton Graduate Division in Finance and Accounting and was previously a Board Member of the Wharton School. Mr. Parkinson was a Co-founder of Kronos, an Investment Banking Partner at Drexel Burnham Lambert, Senior VP Hasbro Inc., and a General Partner of the NY Islanders. Mr. Parkinson assists management in general business development and growth. Andrea has a PhD from the Engineering Department, University of Cambridge where she specialized in graphene. She studied the MPhil in Micro and Nanotechnology Enterprise from the Materials Science Department, University of Cambridge and her undergraduate degree was in Physics Engineering from the Universidad Iberoamericana, Mexico. 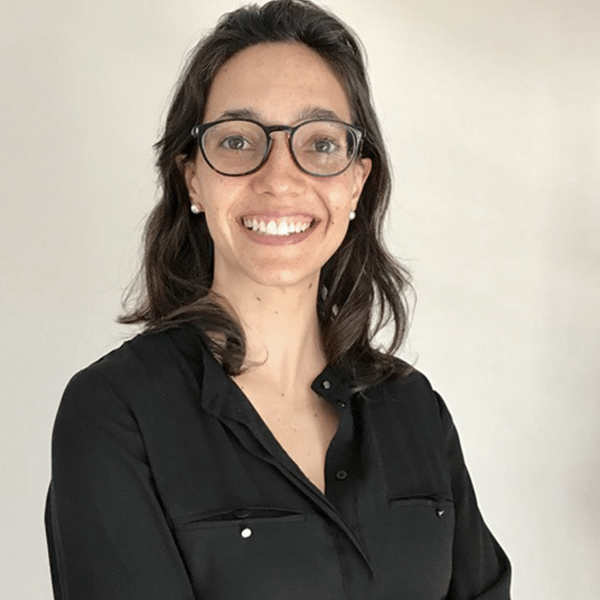 After her PhD, Andrea started a company developing intelligent clothing for health monitoring and performance optimization working with professional sports teams across Europe. Her startup was recognized globally as one of the top 50 startups in wellbeing by Hello Tomorrow; won the Nokia Open Innovation Challenge 2017 and was awarded an Innovate UK grant. Andrea has a strong belief in driving change to improve the lives of people through innovation, technology and education. Dr. Duong has a B.Sc and Ph.D. in Materials Science and Engineering from the University of Arizona. Prior joining Urbix Resources, she developed new processing methods and nanomaterials for energy storage, energy conversion, biomedical and forensic applications. Dr. Duong is interested in using nanomaterials and technological innovation toward clean energy. Kurumi Austin graduated in 2017 with honors from the University of Arizona with a B.S. in Material Science and Engineering. 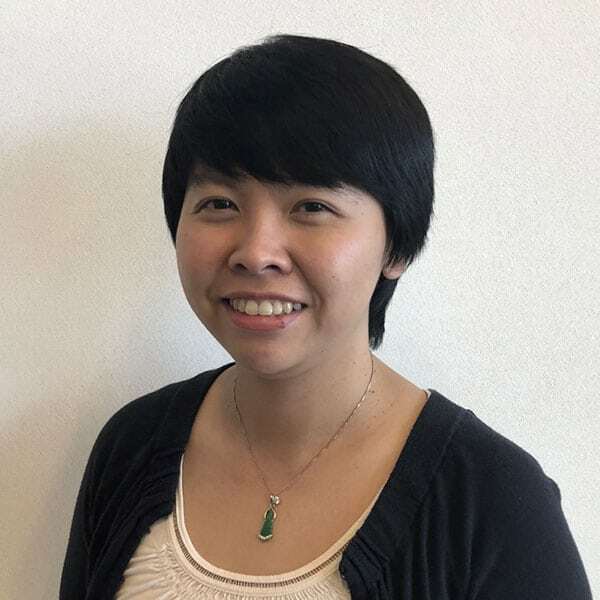 Ms. Austin is a standout research scientist with previous experience in the characterization of materials, analysis of the optical and electric properties of materials, materials processing, and optical spectroscopy. Her undergraduate research was on complex carbon based materials for energy storage. For this work, she was awarded 1st place in the Arizona State University vs. University of Arizona Materials Bowl in 2017. Before joining Urbix Resources, Ms. Austin was an intern doing research and development for a leading United States DoD contractor. Kurumi plays an integral role in accelerating the development of products and processes at Urbix Resources. Jillian Grass graduated from the University of Arizona with a bachelor’s degree in Materials Science and Engineering. Before graduating Jillian worked on various projects related to graphite and ionic liquids. 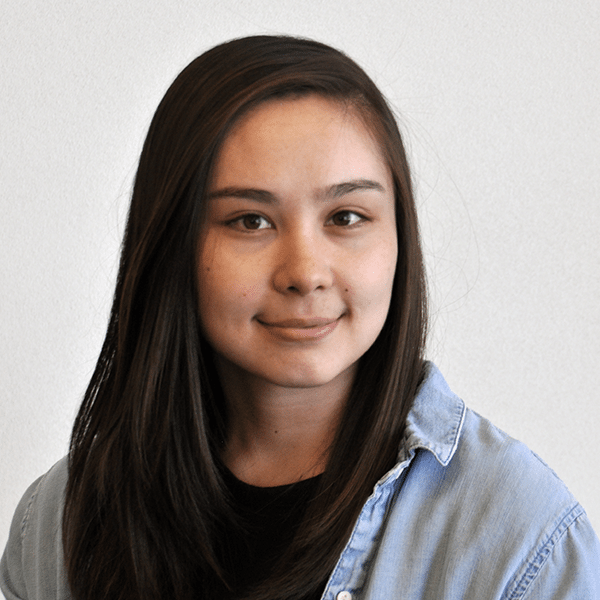 Jillian worked on the development of a modified hummer’s process, graphene oxide coatings, expanded graphite, and large scale synthesis of multi-layer graphene. 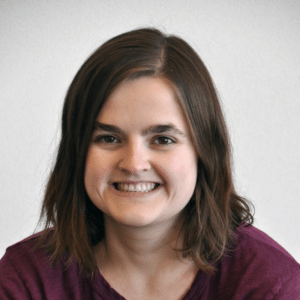 Jillian has also worked on the development of metallic ionic liquids for various applications at the University of Arizona College of Optical Sciences. Fernando joined Urbix in 2016 as an intern assisting at the Urbix powder mill. 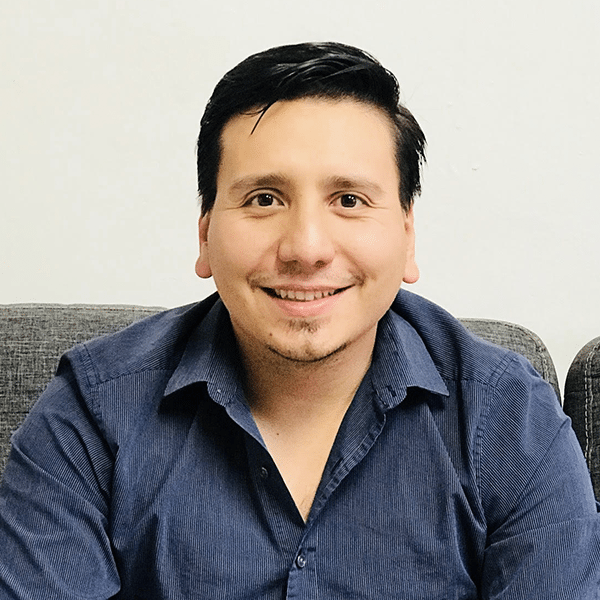 Since his graduation from The Universidad de Sonora with a bachelor’s degree in Chemical Engineering, Fernando now contributes to company wide QAQC management. 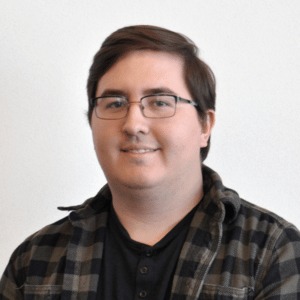 Fernando received an “outstanding” result on his Chemical Engineering Ceneval Exam, which is the exam used to determine recent graduate proficiency in their respective fields. 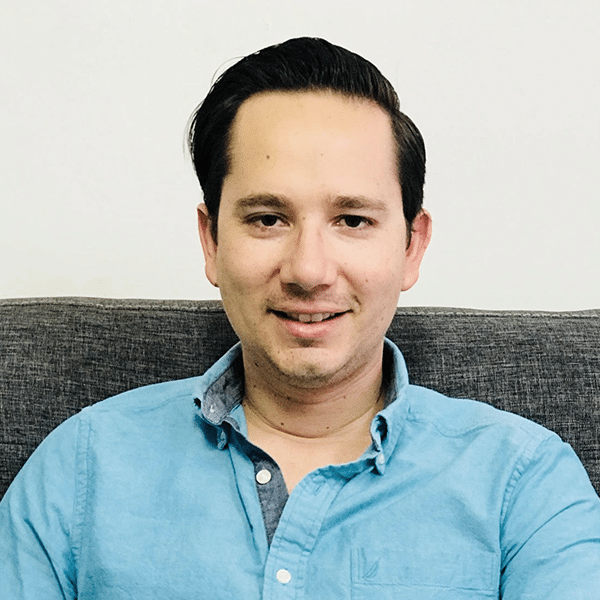 Fernando is now active between both Urbix USA and Urbix Mexico facilitating many different projects and quality control. Sergio is an international commerce expert with over 6 years experience in supply chain management and procurement. Sergio is the third generation to control and operate his families long standing natural graphite mining operation outside of Hermosillo, Sonora MX and is the primary procurement manager of the commodities Urbix refines. Javier is a civil engineer from the University of Sonora class of 2008. Javier also earned his masters in engineering with specialization in construction. Since 2008, Javier’s professional experience was heavily focused in the area of roads and earthworks. Javier has also participated in a number of projects for the construction and projection of the main roads in the northwestern region of Mexico. Javier also features experience in developing solar projects in the region of Sonora, Mexico in the areas of earthworks, roads, and storm drainage studies. Javier is a certified expert surveyor in the state of Sonora with authorization for analysis and study of different surfaces. Javier is an expert in drafting and global positioning and offers expertise in handling the various satellite technologies and measurement instruments for the purpose of engineering design and construction. Javier founded his own company in 2013, along with a group of fellow graduate specialists in different areas of engineering. The company has participated as a contractor for different mining projects in Mexico, both for the supply of building materials as well as monitoring and engineering projects such as roads and storm sewers.